Out My Front Door: Summer Sale! 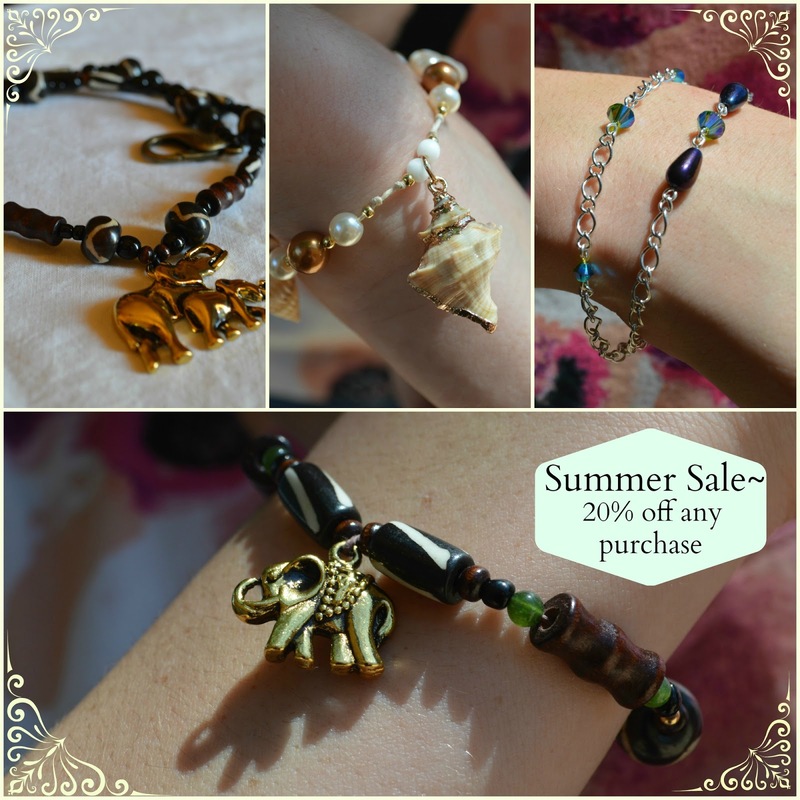 But anyway, I just wanted to share the news with you guys, and to announce--my summer sale has started! I can't wait to see how it has gone when the season is over! And feel free to comment below on what you think of my pieces! Here is a link to my shop, Transcendence Designs. Your jewelry is beautiful! Following via Bloglovin from I <3 Bloglovin' link-up party! !